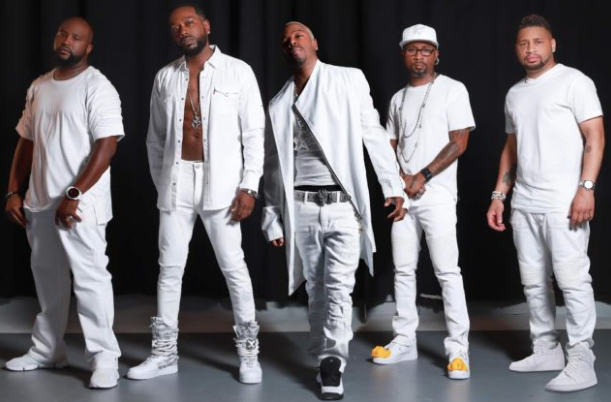 R&B group Dru Hill has added two new members ahead of their upcoming sixth studio album "The Second Coming." The two new members from the group Playa include Jawann "Smoke" Peacock and Benjamin "Black" Bush. This news comes after the 4th member of Dru Hill, Larry "Jazz" Anthony decided to leave the group. Dru Hill now includes Sisqo, Nokio, Tao, Smoke, and Black. Their upcoming album is expected to drop this fall.